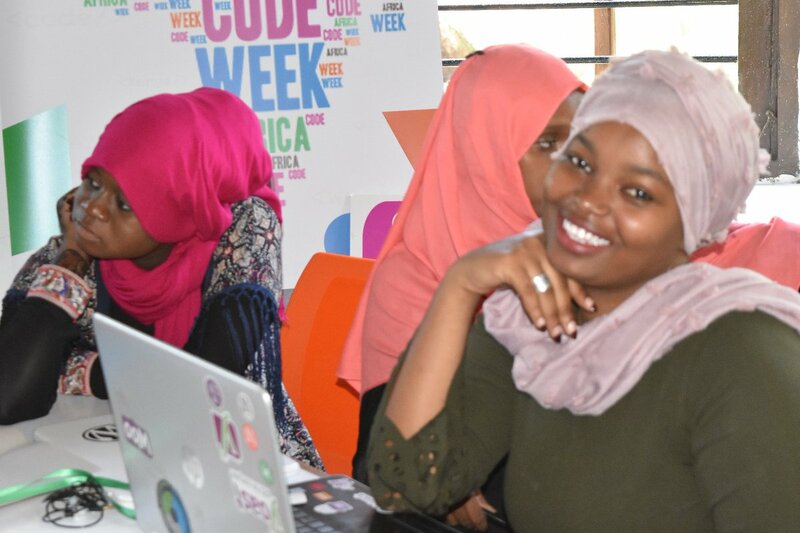 Federal Ministry for Economic Cooperation and Development (BMZ) supports Africa Code Week for third consecutive year. “Where women and girls are able to change their opportunities and perspectives through ICT, their empowerment affects a wide range of outcomes, from ending poverty, to improving education and health, to agricultural productivity, and creating decent jobs*.” With 90% of future jobs requiring ICT skills, now is the time for private and public partners to join forces like never before so that SDG #5 on gender equality can be met by 2030. 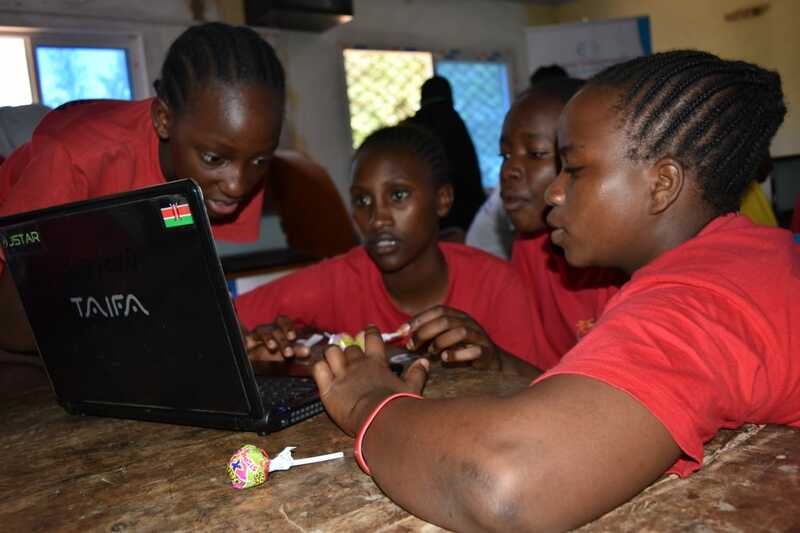 As current research by Accenture suggests, sparking the interest of girls at an early stage on their educational pathway and sustaining their interest in computer coding is a key challenge for teachers – hence the pressing need to support them at the grassroot level. This is what brought the German Federal Ministry for Economic Cooperation and Development (BMZ) to launch the #eskills4Girls initiative as part of Germany’s 2017 G20 presidency, with a goal to tackle the gender digital divide in low income and developing countries. 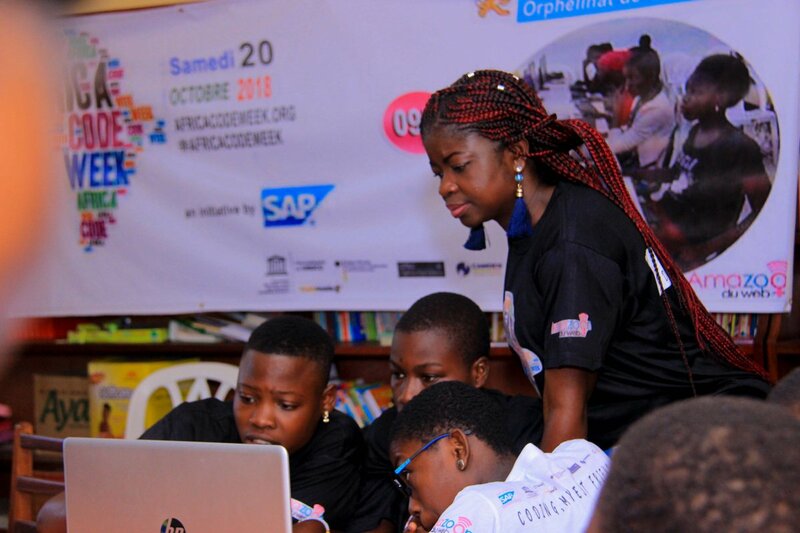 Endorsed by all G20 states and by SAP and UNESCO as part of Africa Code Week, #eskills4Girls is a global initiative bringing together governments, private sector, universities and non-profits across the continent to narrow the gender digital divide. 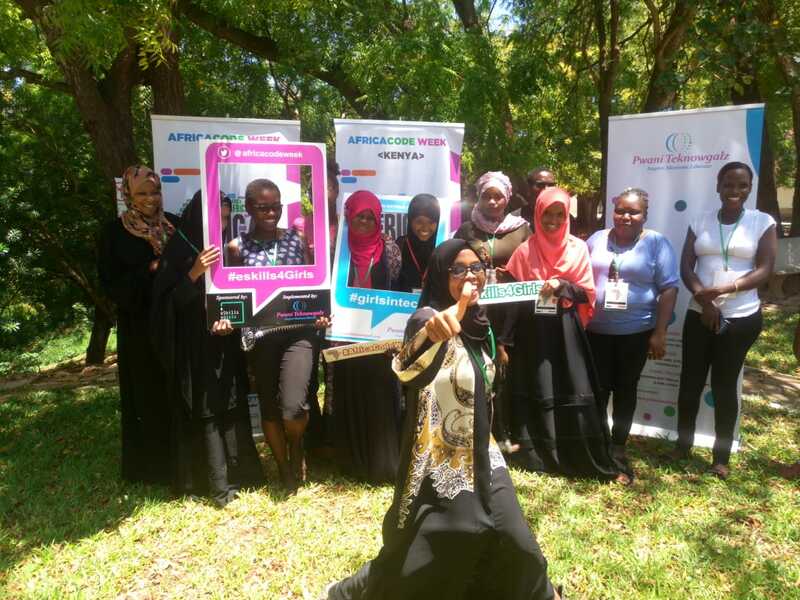 In parallel, throughout the course of 2018, BMZ, UNESCO, SAP and the Camden Education Trust gathered pedagogues and experts to strengthen the gender component of Africa Code Week’s Train-the-Teacher curriculum.